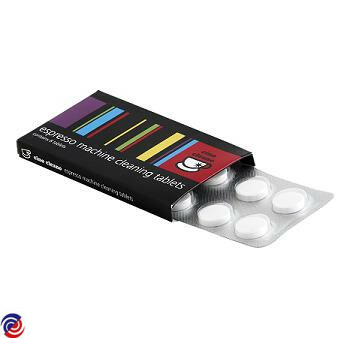 Packet of 8 Espresso Cleaning Tablets. Designed to remove coffee oils and residues from the shower screen and filter baskets. Suitable for all Breville espresso machines.